Below are steps to follow to become a Certified Bus Driver for McCracken County School, if you are already a McCracken County Employee. Step 2. We will call you to set up a physical, and a drug screen at Ensite, 611 Broadway. Step 3. After physical and drug screen are completed you fill out Self-Certification form and CDL Application, and fax those documents to (502) 564-3250. Self-Certification Form and CDL Application will be emailed to you by the Transportation office 140 T Underwood Drive, Paducah KY. Step 5. Training Class at McCracken County Transportation. We will set up training classes that will last approximately 2 weeks. 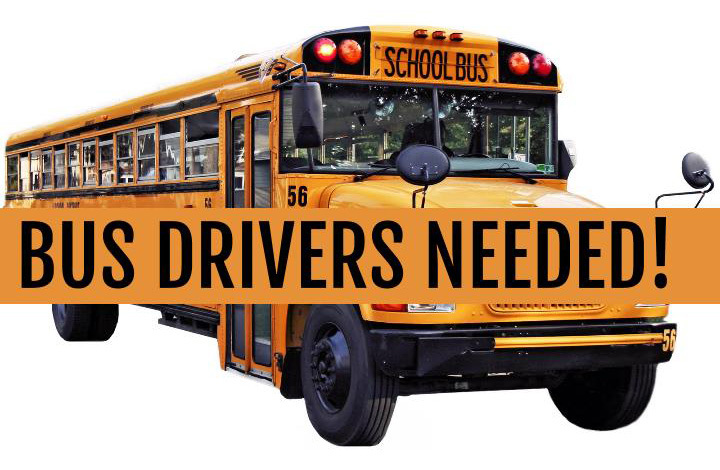 You will be trained on Class B CDL, with Air Brakes, Passenger & School Bus Endorsements.